Marc USZYNSKI is Director, Corporate Development, of the Telecom & Media sector of the ALTEN Group, in charge of developing the Telecom, Multimedia and Digital activities of ALTEN worldwide. ALTEN delivers independent technology consulting, Product Engineering, Network Operations and IS/IT services for all actors of the Telecom & Media value chain. 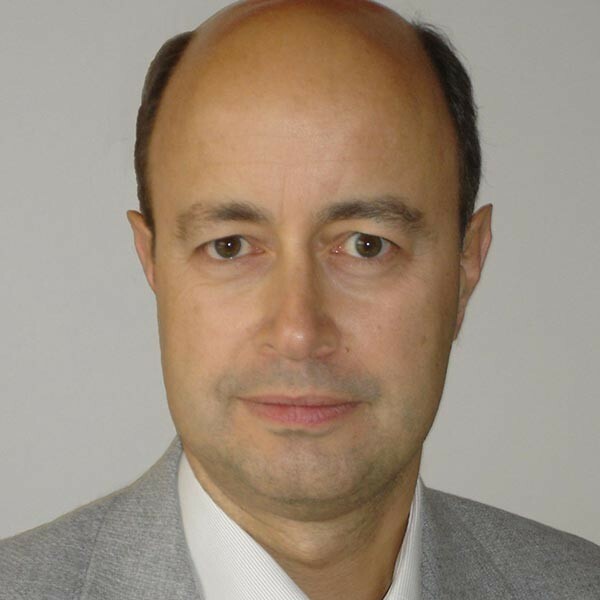 Prior to ALTEN, from 1988 to 2008, Marc has held various positions in Alcatel-Lucent, first in the software Research & Development organization, then in charge of Intelligent Networks, Value-added services and Multimedia Application Product Lines worldwide and Business Units for the EMEA region. Marc is graduated from Ecole Centrale de Paris, France, in 1985 and has conducted Computer Science research activities at the University of Berkeley and Lawrence Berkeley Lab from 1985 to 1988.